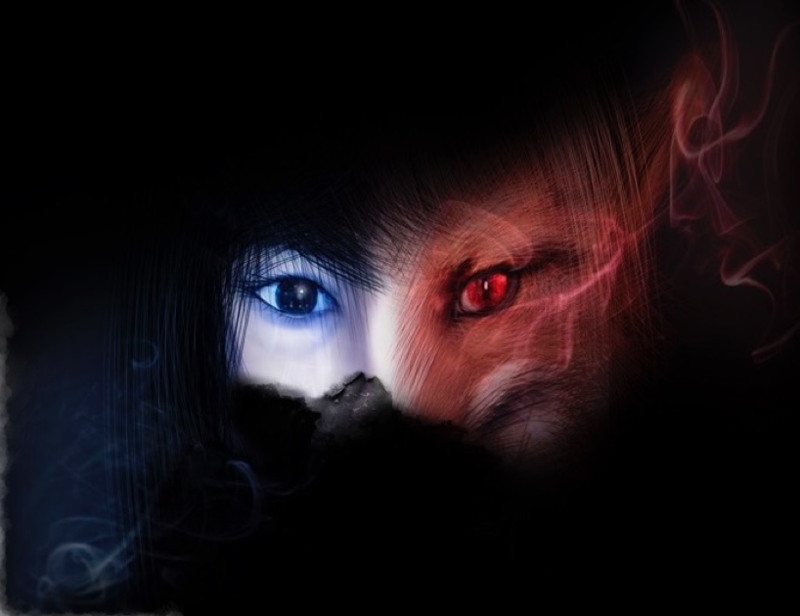 uneasy alliance between a cop and a mysterious, deadly fox spirit. The cop — he wants justice. The fox — she wants him!